I invite you to consider this website your virtual entry point into the life of our school. With every click, you will uncover the richness of the daily experience of Buckley students. Like many others, the first time I drove onto Buckley's campus, I was taken by the beauty of the surroundings. Since then, I have been fortunate enough to fully experience the real beauty of Buckley - the joyful, caring, and vibrant atmosphere, the sense of belonging, the children's eagerness to learn, and the faculty's commitment to excellence in teaching. Buckley prides itself on educating and nurturing the whole child, while teaching its students the skills, knowledge, and values to excel in all their future endeavors. The Buckley faculty creates an environment where students are held to the highest standards of achievement, effort, character, and leadership. It does not take long to realize that Buckley is a distinct community, one that cherishes its traditions and its past; yet one undoubtedly turned toward the future. If you are finding out about Buckley Country Day School for the first time, I encourage you to start with our Mission Statement. It is our cornerstone. It is meant to capture the essence of the school and inspire energy and commitment. I hope to have the pleasure of your visit soon. Dr. Jean-Marc Juhel was named Buckley's twelfth Headmaster in 2001. Dr. Juhel has more than twenty years of experience in independent education at schools such as Trinity School and Phillips Exeter Academy. 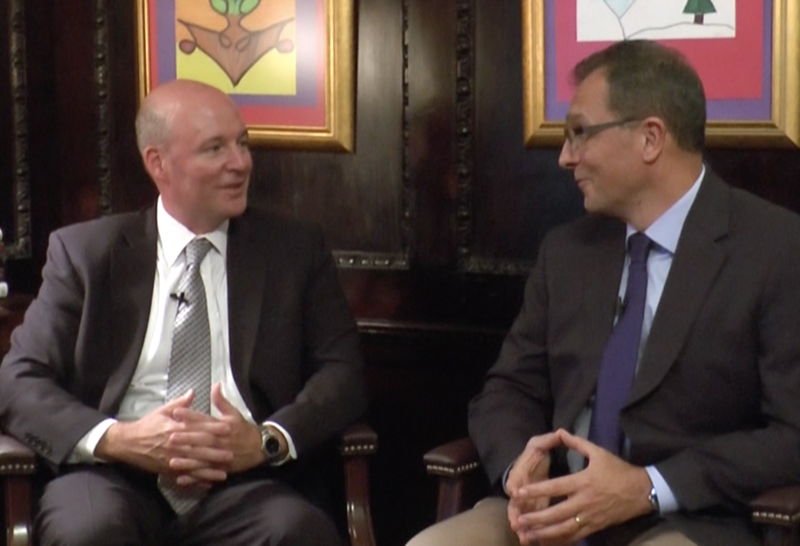 Before joining the Buckley community he was Head of Upper School at St. Hilda's & St. Hugh's in Manhattan. In 1995, Dr. Juhel was awarded a Klingenstein Fellowship, at Teachers College, Columbia University, where he earned a Master's Degree in Educational Administration. Dr. Juhel is the recipient of a Ph.D. in American History. He also holds a Doctorate in Educational Leadership from The University of Pennsylvania. 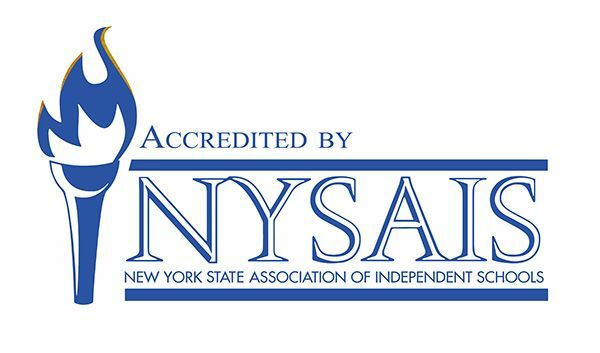 Dr. Juhel sits on the Board of Trustees of the New York State Association of Independent Schools.